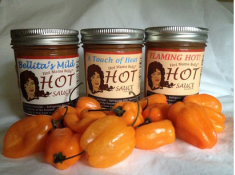 Welcome to Mama Bella Hot Sauce! we use: 100% REAL Habanero peppers! Copyright © 2018. 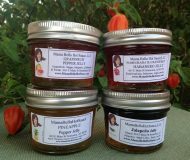 MamaBellaHotSauce.com – All Rights Reserved.